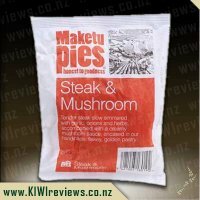 Steak and Onion, an interesting combination, yes? 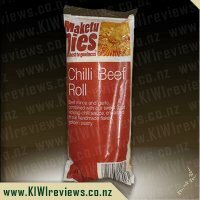 Also a brilliant one. 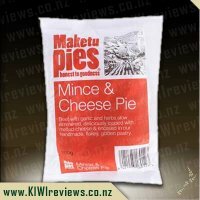 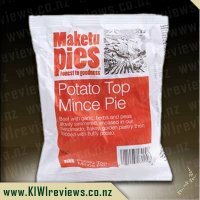 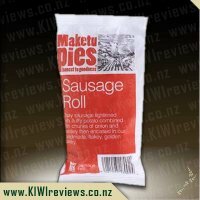 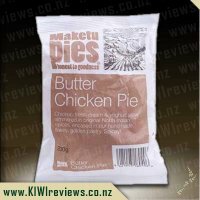 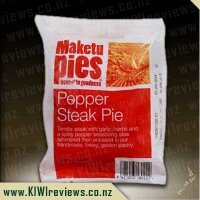 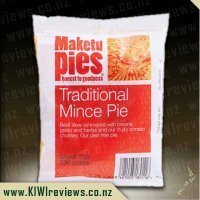 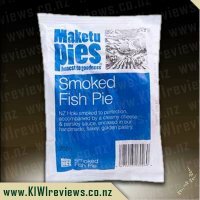 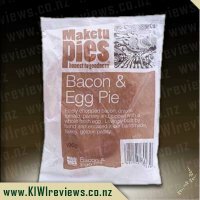 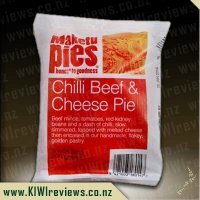 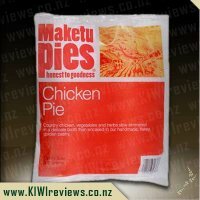 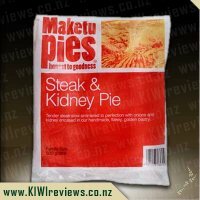 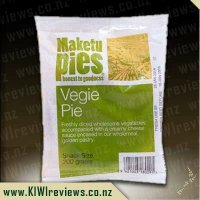 This has to be my favourite of all the Maketu pies I have had so far. 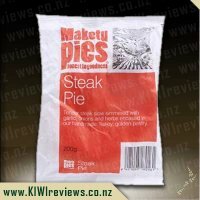 This pie is full of flavour, and meat, and gravy. 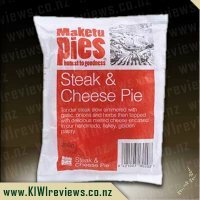 It tasted amazing, with just the right amount of everything. 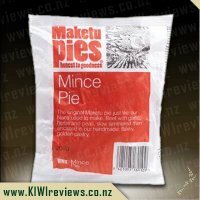 The flakey pastry being just right, even though microwaved, it wasn't as "gluggy" as some pastries get in the microwave. 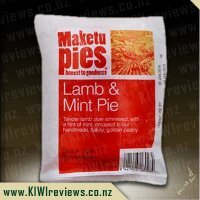 Definitely value for money, and no prizes for guessing what will be added to my freezer on pay day. 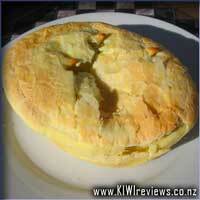 Try as I might, I cannot fault this pie, it was just, almost, perfect. 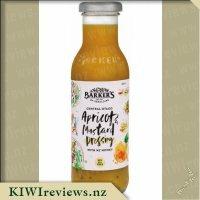 99% oil free, this is a light dressing to add flavour and flair to any salad. 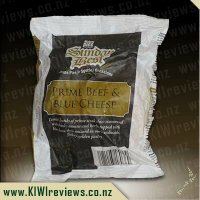 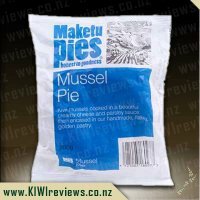 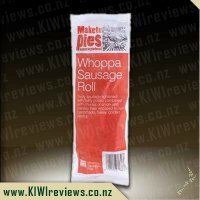 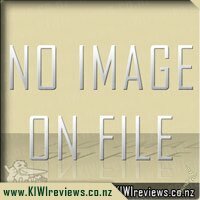 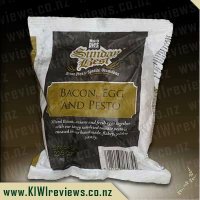 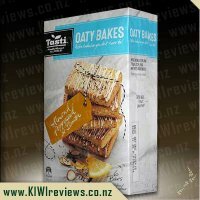 It is made from Central Otago apricots which have the reputation of being the best in New Zealand.